The reusable marSeal sealing system guarantees long-lasting and safe sealing of veins, arteries and tissue bundles with subsequent separation. 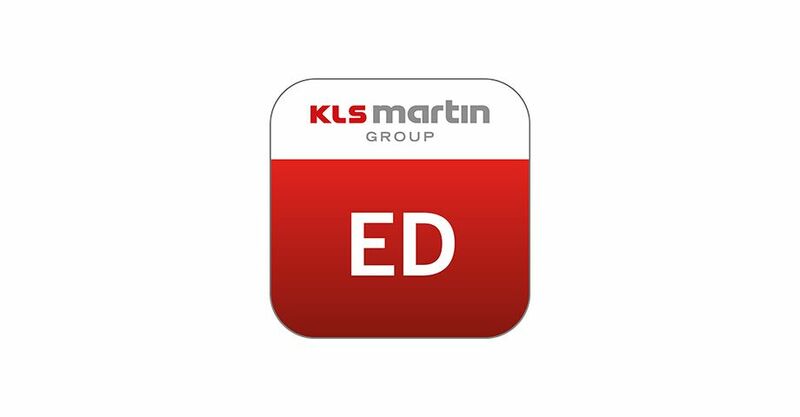 Our ED app takes you to a cost-benefit calculator for marSeal. Our microStop® sterilization containers can be sterilized as often as necessary and do not require any other consumable materials. Our SER app takes you to a cost-benefit calculator for microStop®. The marSafe® sterilization container system was developed with close attention to customer wishes and needs. Our SER app takes you to a cost-benefit calculator for marSafe®.